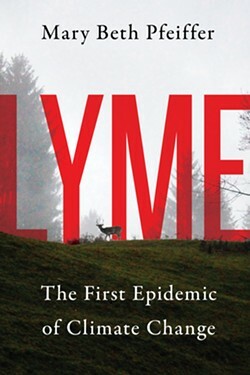 An award-winning investigative journalist for three decades, Mary Beth Pfeiffer documents the human contribution to the dangerous spread of Lyme disease to dozens of countries and multitudes of people. Moreover, her book challenges medical dogma that has dictated care for two decades. Pfeiffer exposes the failure of government and medicine to prevent rapidly spreading infection, address poor diagnostic tests, and help many thousands of patients whose symptoms linger long after treatment. 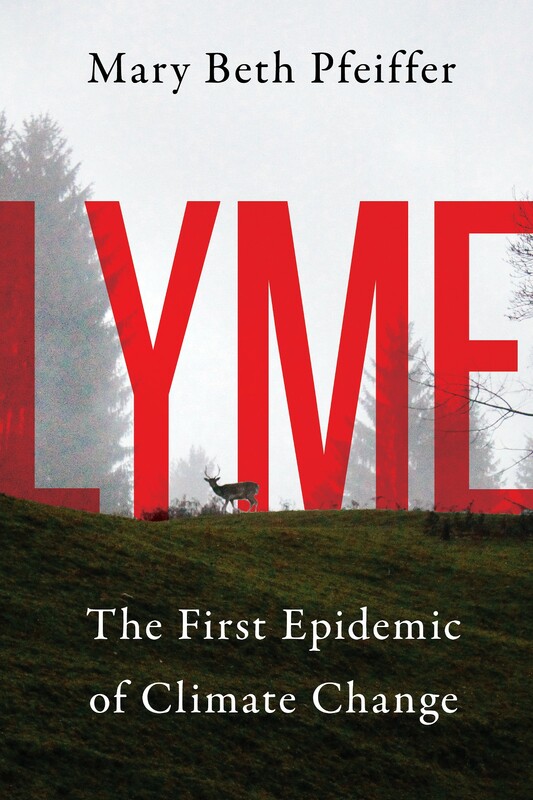 As they spread globally, ticks have reshaped our view of the outdoors.